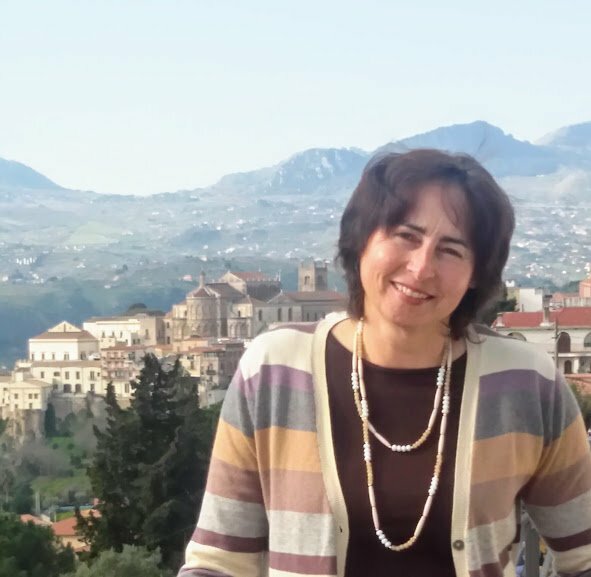 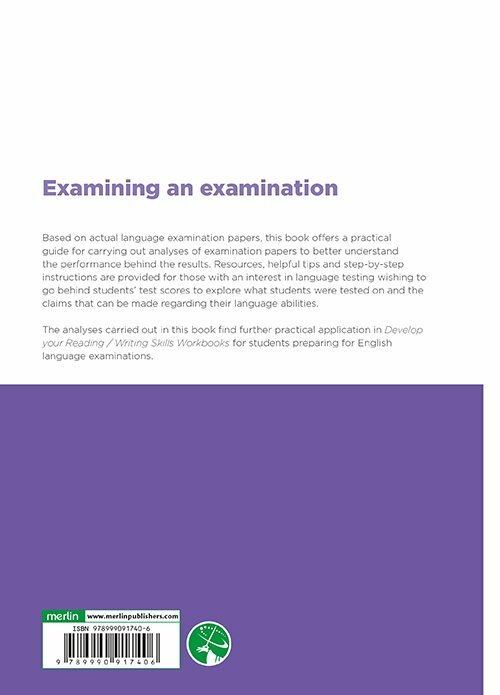 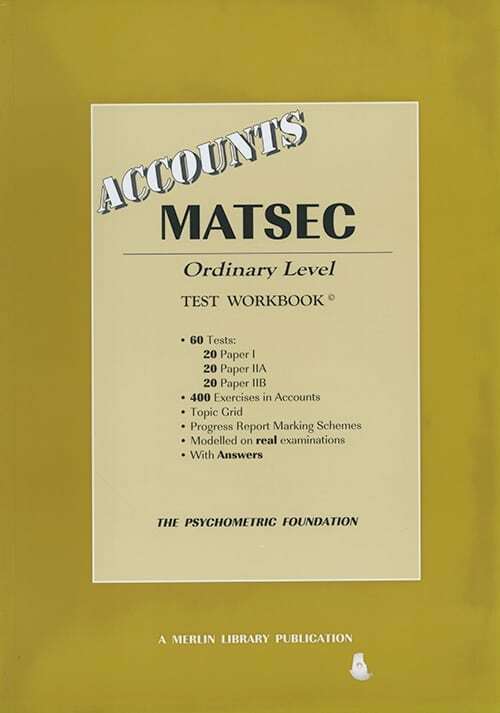 A practical guide to evaluating a Language examination Based on actual language examination papers, this book offers a practical guide for carrying out analyses of examination papers to better understand the performance behind the results. 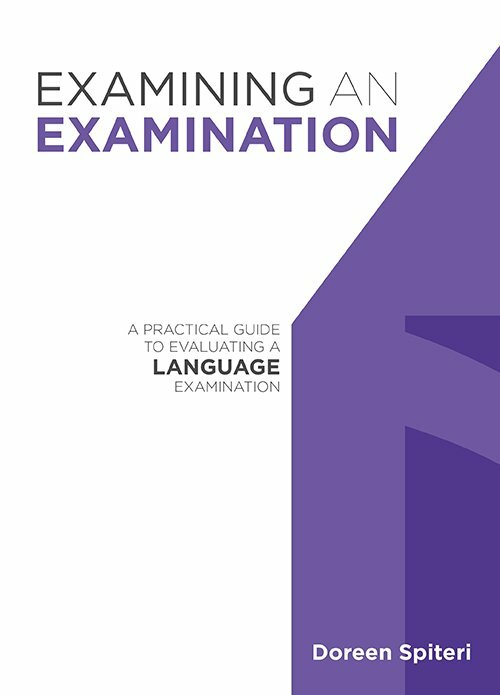 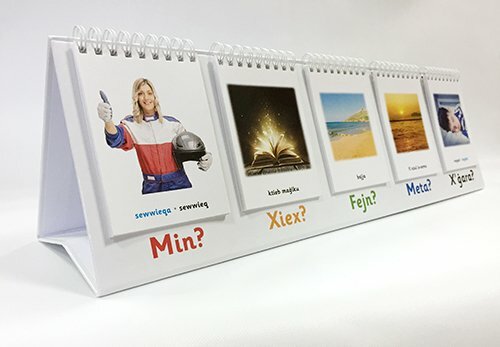 Resources, helpful tips and step-by-step instructions are provided for those with an interest in language testing wishing to go behind students’ test scores to explore what students were tested on and the claims that can be made regarding their language abilities. 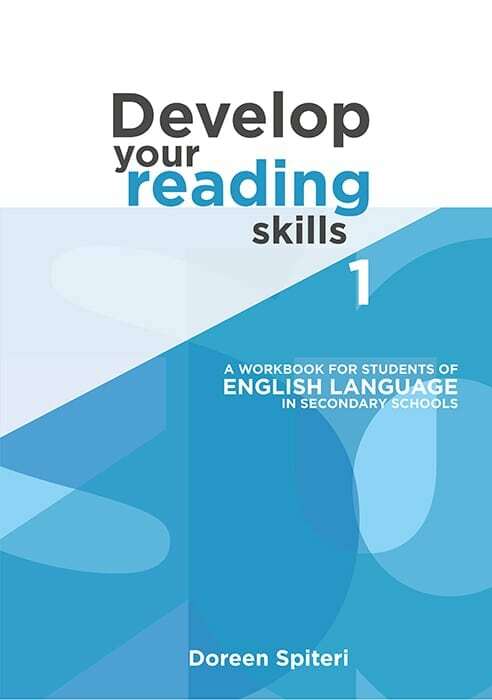 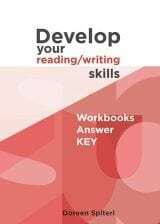 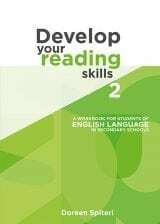 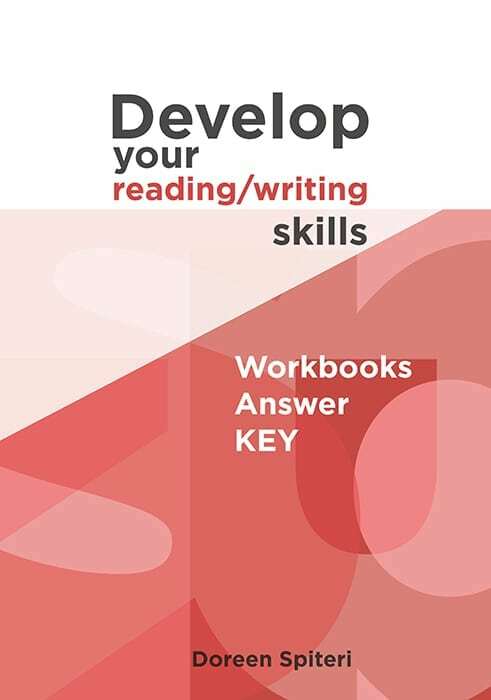 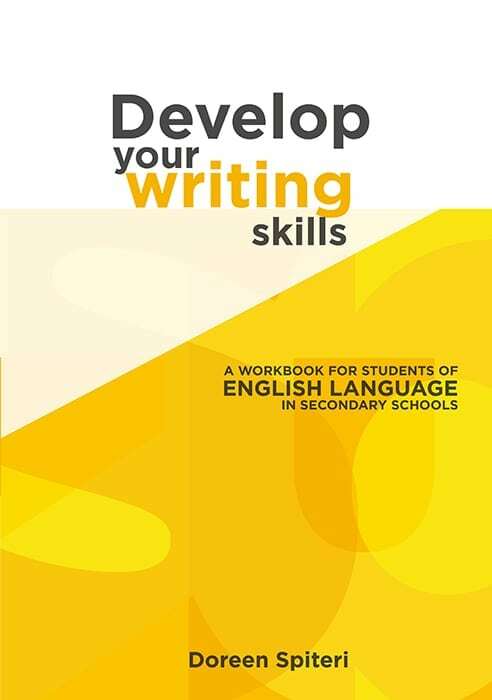 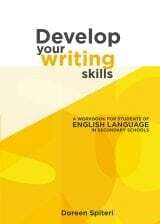 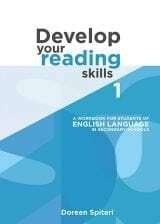 The analyses carried out in this book find further practical application in Develop your Reading / Writing Skills Workbooks for students preparing for English language examinations.